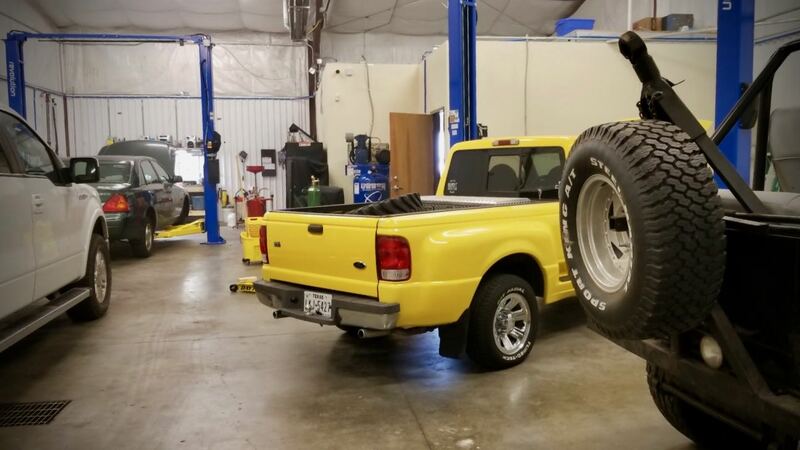 Craig Jackson owner of Craig’s Automotive has been delivering quality automotive repair services to the people of Amarillo since 1989. 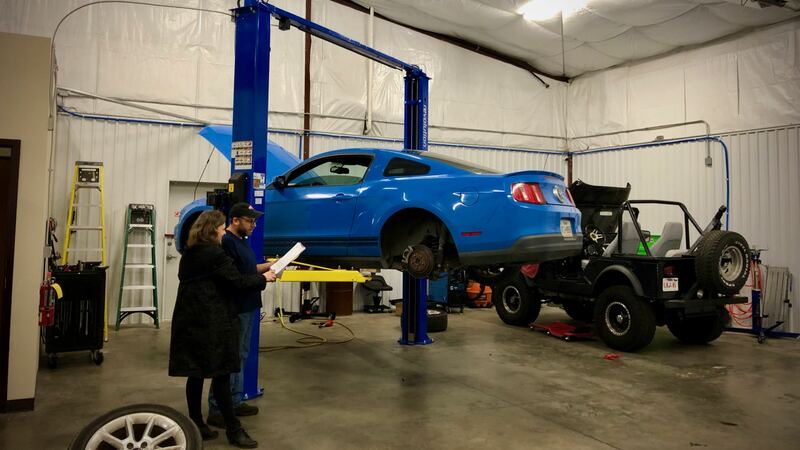 Our new state of the art facility has been designed to deliver the highest quality automotive repair services at affordable prices. You can depend on us for fair accurate quotes to ensure you understand exactly what is going on with your vehicle before we repair it. Conveniently located just off of Canyon E-Way and 45th Street. We are located on Maverick Street which runs adjacent to Abuelo’s Mexican Restaurant directly behind the Autoplex. 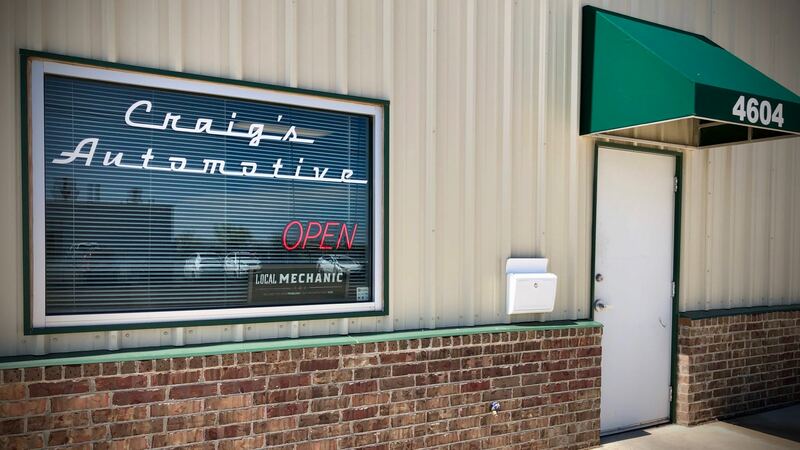 All of our repair services feature a 12 Month – 12,000 Mile warranty.